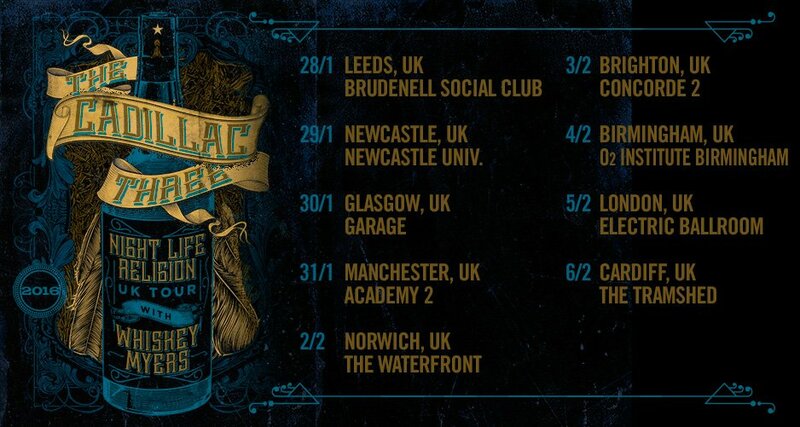 Cadillac Three announce UK tour! 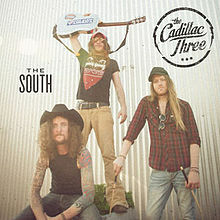 Following the news that Aaron Watson is visiting the UK in January next year, Big Machine Label artists The Cadillac Three also announced a tour which will begin in January and stretch into February! The ‘Night Life Religion’ tour will consist of 9 dates across the UK. They are also visiting London on 9th November for a show at the O2 Academy Islington, which is already sold out. Aaron Watson announces UK Tour!